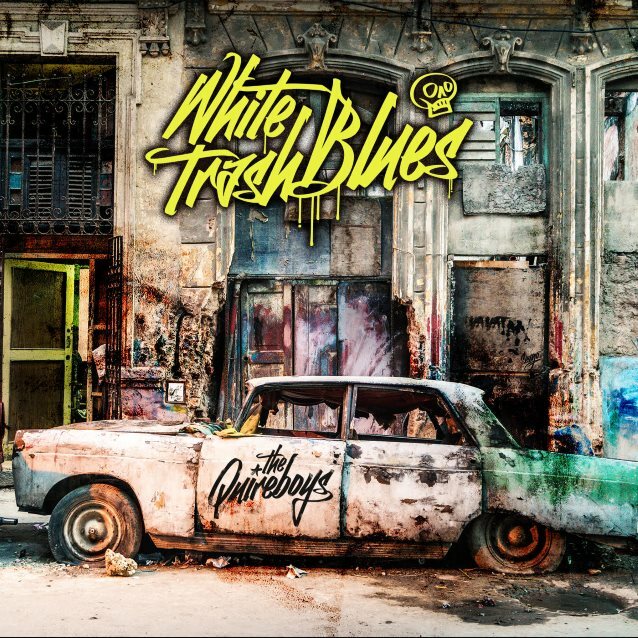 Quireboys annunciano l’uscita di ‘White Trash Blues’ | SLAM! Uscirà il 5 settembre per la Off Yer Rocka Recordings, “White Trash Blues” il nuovo album della band inglese alle prese con i classici del blues. When Spike and I met Chris Ingham from Ramblin’ Man Fair he floated the idea of doing a blues set at this year’s festival and we loved the idea. Why not do something different to the norm? And at that point we sensed an opportunity to make a blues record. All of the guys are great musicians – as a band we can play anything. I suppose the trick was giving these blues classics a unique twist and that’s what we’ve tried to do. The album came together very organically but they are songs everyone has played at different times over the years and they feel like they’re part of our history. There are a few leftfield choices and we love that but it’s always great to give the classics a go. We’re naturally suited to playing the blues but let’s be honest – once Spike starts singing they all sound like they could be Quireboys songs. And they can be! Ever since I was a kid I’ve loved the blues. I used to buy The Blues Collection magazine back in the 90s – I’ve still got all of those CDs. It’s a genre that I’ve always loved and doing this album was a dream come true,” Keith said. We didn’t just want to do carbon copies of these great old songs but at the same time we wanted to pay due respect to the people behind the songs. I think we’ve managed to strike the right balance. Il 1° agosto invece è prevista l’uscita dell’EP “Leaving Trunk EP” contente i brani ‘Champagne and Reefer’ e ‘Rollin and Tumblin’, non presenti sull’album.